Home> News >Company News > Stone Washing Machine transport to clients. Stone Washing Machine transport to clients. 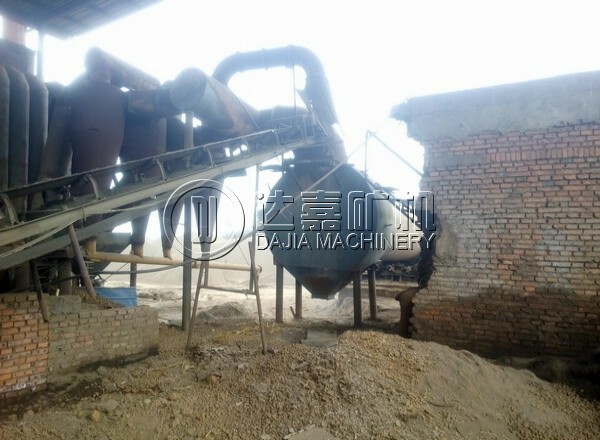 Stone washing machine is finished and put on truck, ready to clients site. Usage: mainly for stone washing.